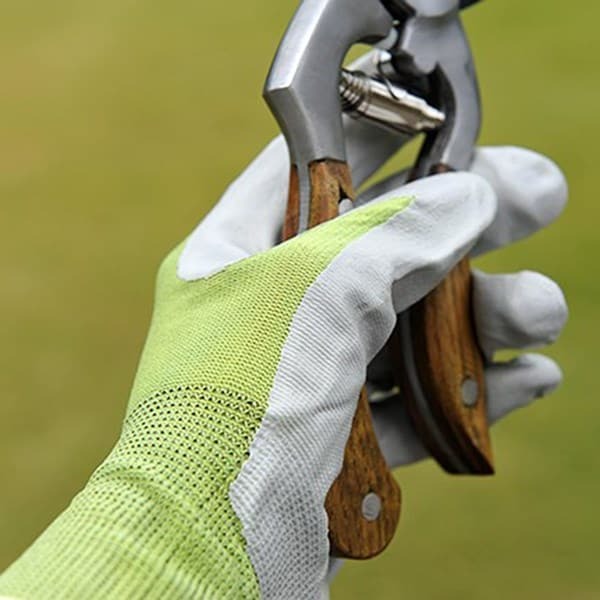 Green gardening gloves that fit like a second skin and wear like leather, these great all-round gloves give you first-class protection without restriction. A strong nitrile coating on the palm and fingertips gives them a great wet and dry grip, and makes them hardy enough to withstand the assaults of stones and thorns. They're also light and flexible enough to give you the control you need for fiddlier jobs like potting delicate plants. The snug, stretchy nylon means you'll find these gloves comfortable enough to wear all day. And when you've finished in the garden, cleaning them is easy. Just pop them in with your regular wash at 40 degrees. 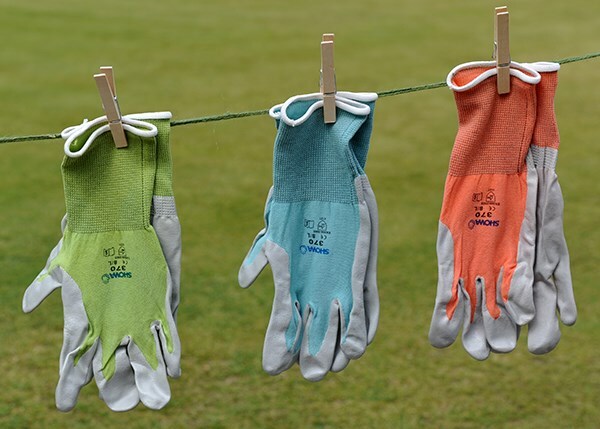 On top of all that, the gloves come in a vibrant range of colours - perfect for coordinating with your other garden wear.